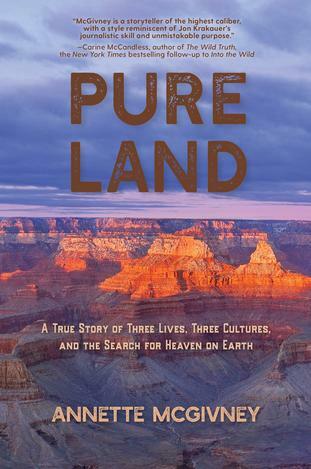 Reviews of Pure Land: A True Story of Three Lives, Three Cultures, and the Search for Heaven on Earth will tell you that author Annette McGivney’s greatest success is how she masterfully tells the story of three lives, from different cultures, brought together and changed forever by the lure of the Grand Canyon and a violent murder. In my opinion, McGivney has done so much more. Pure Land is the story of how violence and betrayal can shape a nation, carve a landscape and plague a people indefinitely. It is the story of how abandonment and abuse can send lives spiraling in very different directions—and how traces of trauma can remain hidden only for so long. But, it is also the story of how two women with true grit transcend it all. At first McGivney’s telling of the murder of Japanese adventurer Tomomi Hanamure is simply devastating. 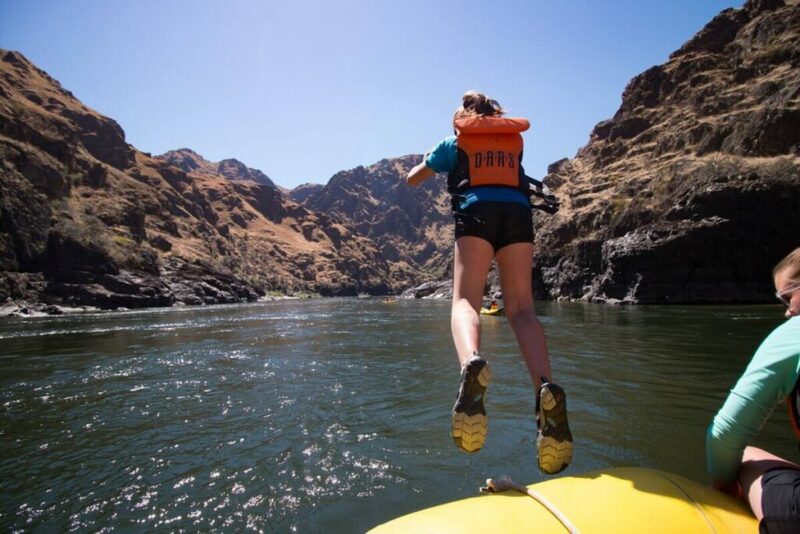 You get to know this brave young woman through her own diary entries, as well as the information McGivney painstakingly gathered, and follow her she braves the exploration of both a new country and one of America’s most rugged landscapes—the Grand Canyon— all on her own. I couldn’t help but fall in love with and envy her free spirit. 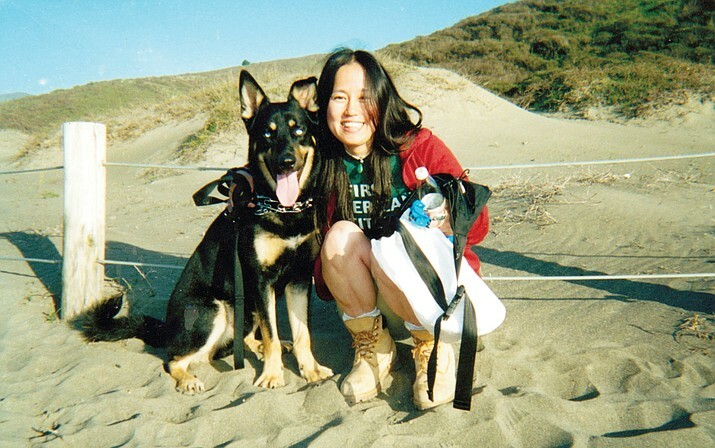 Even though I knew Tomomi’s story ended in murder, I wasn’t prepared for the brutality of it. On her 34th birthday on May 8, 2006, she hiked alone into Grand Canyon in hopes of seeing Havasu Falls—one of the States most magnificent natural wonders. But she never makes it. And it’s the details that stick with you: her last words, her murderer’s back-story. You find yourself staring into the dying eyes of a young adventuress and a small, brutally abused Havasupai boy simultaneously. Tomomi’s end is not the end of Pure Land. McGivney’s own story, like her life, is woven in with Tomomi’s long after the young hiker is laid to rest. And McGivney’s own challenges and revelations are as much of a surprise to the reader, as I imagine they must have been for her. Yes, Pure Land is a story about violence, betrayal, trauma, and loss. But it is also a story about passion, compassion, bravery, and a willingness to fight for life rather than succumb to and perpetuate darkness. Ultimately, this book gave me deeper insight into human nature and the forces that influence it. It also revealed the compassion, fortitude, and bravery that women are capable of when faced with a seemingly impossible battle and the possibility of their own deaths. Tomomi’s last words to her murderer are what stick with me the most. You will have to read the book for yourself to find out what this young woman managed to say to the face of death before passing on.